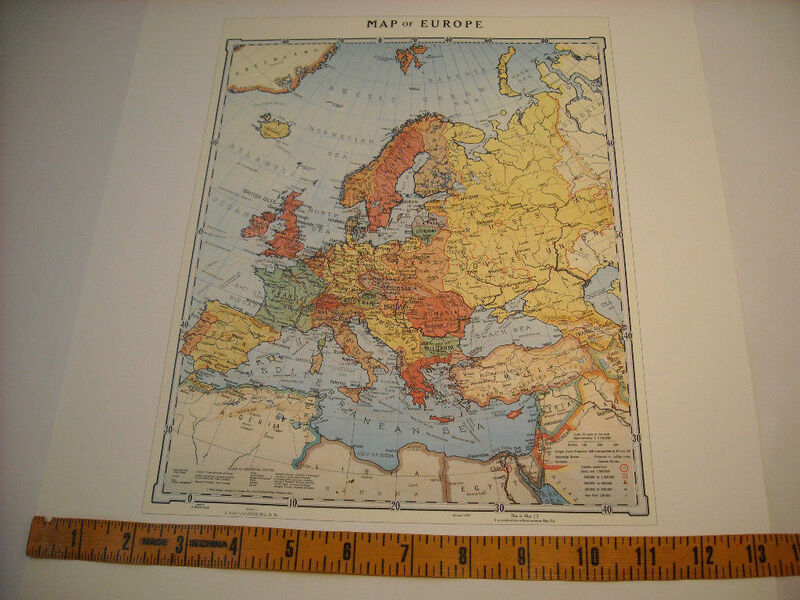 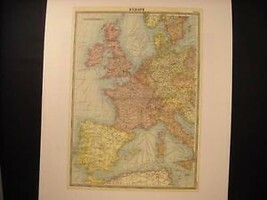 Up for listing is a reproduction of a Vintage print map of France. 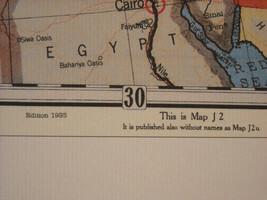 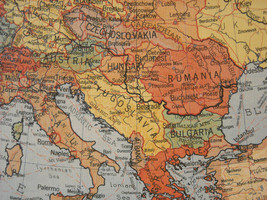 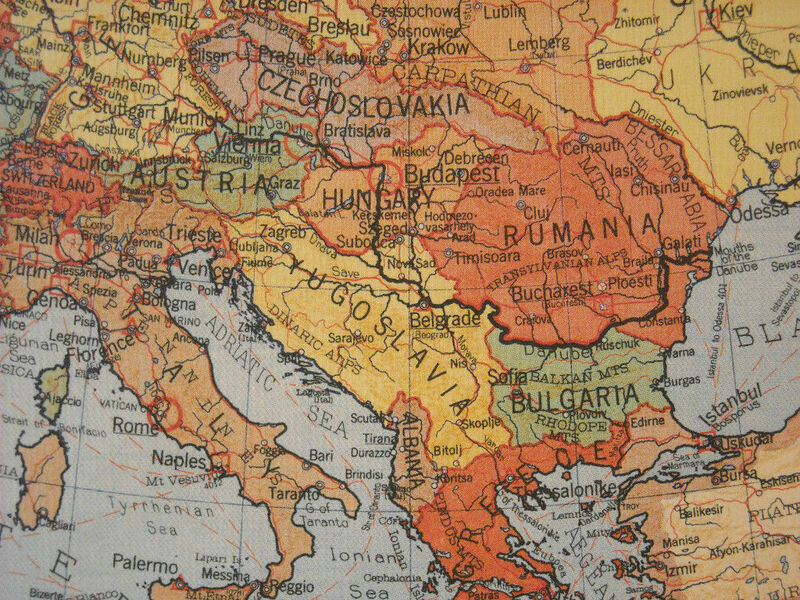 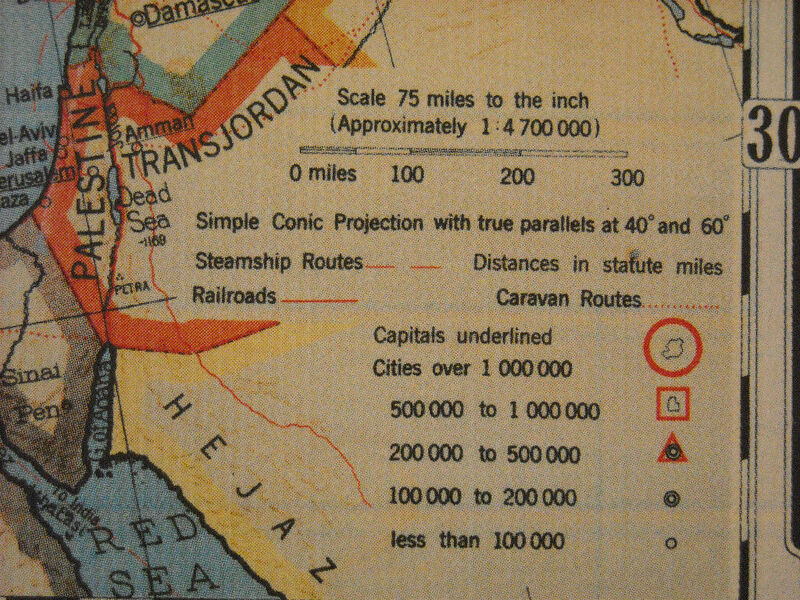 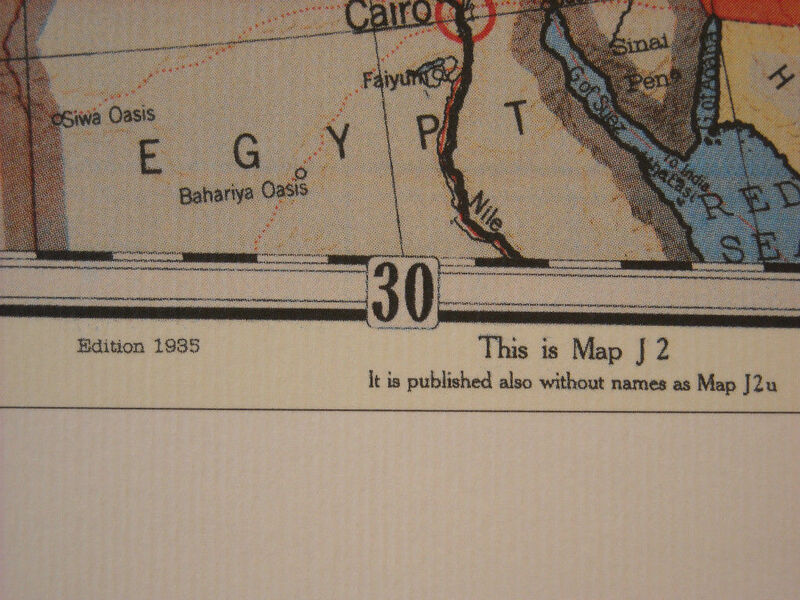 The map is a 1935 edition. 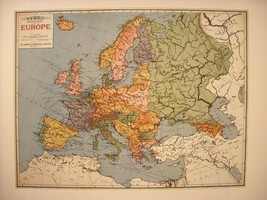 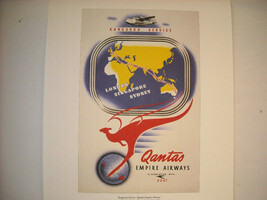 This map shows all the countries in different colors and also displays steamship routes and railroads too. 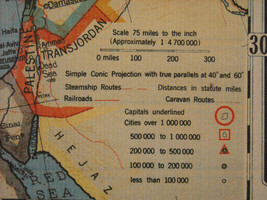 City population is also given. 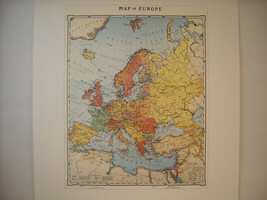 It is a very colorful reproduction of this print and is printed on nice, textured paper. 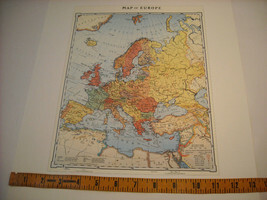 The page size is 13 1/2" x 18 3/4" and the image size is 12" x 9 1/4".